Shock-absorbing heel system, ensuring protection for your joints, vertebrae and spine by decreasing the impact of damaging shocks and vibrations. The advanced, multifunctional grip-profile on the sole gives maximum grip and traction. 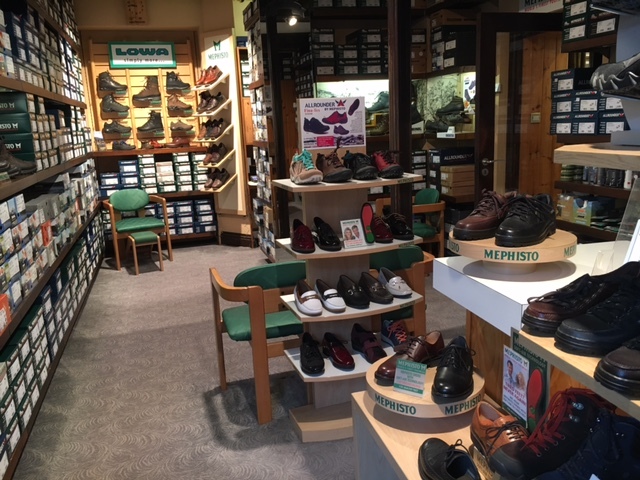 Mephisto is cushioned, eliminating the shocks from the impact of walking, it also features a removable footbed. The distinctive sole profile, made of 100% rubber, guarantees a secure grip.footbed. A sporty ALLROUNDER ladies’ shoe. The shock absorber in the heel area ensures optimum absorption of impact from walking.